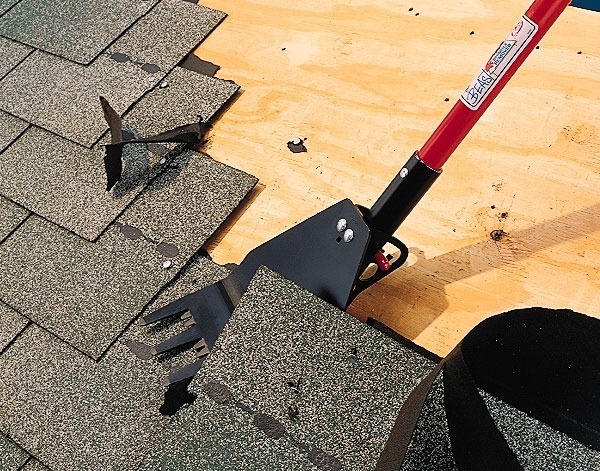 Shingle removal is a beast of a job but now, finally, there’s a tool that’s up to the task. THE BEAST Shingle Remover from Malco makes a tough job bearable. THE BEAST cleanly lifts off heavy loads of shingles and pulls nails in one motion. 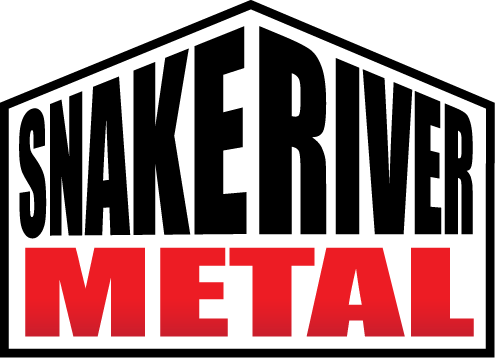 Long handled models are available with either an adjustable head for handling any roof pitch, or a versatile fixed head. 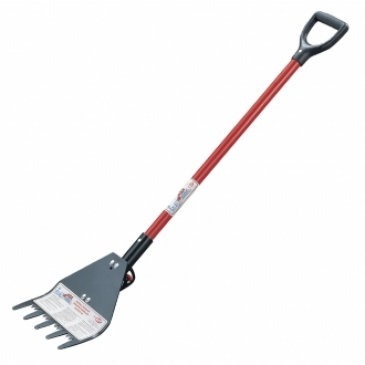 Adjustable models also feature fiberglass handles and a choice of 48” (1.22 m) or 58” (1.47 m) tool lengths. All long handled BEASTS feature replaceable 10 gauge (3.40 mm) tempered steel blades with variable length teeth. A comfortable D-grip is also standard.